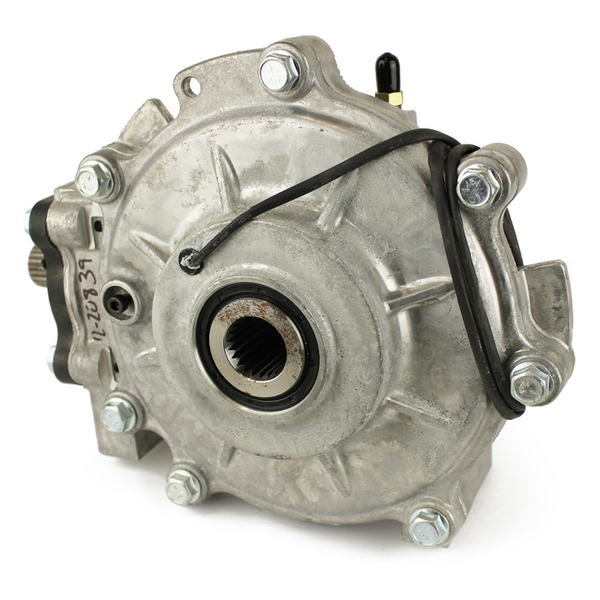 Front Differential-Cfd #6203-01-256 CW-413 (see notes) [2-20839] - $750.00 : Reliable Go-Karts, The Online Store That Has Almost Everything! 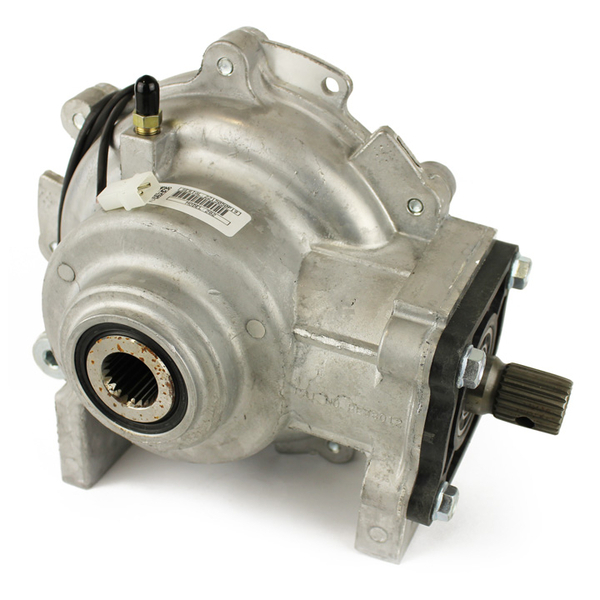 Front differential assembly for Brister's CW-413, Tractor Supply TW-413, and American Landmaster LM650. Compare at $1,376.39 + $52.99 shipping on Amazon. Closeout; last one. This order may not be cancelled or returned. This order qualifies for FREE SHIPPING. Please select same at checkout -- it's not automatic. This order might take an extra 2 days, as it will have to be carried to a Fed-Ex shipping station to ship.